Please be careful by whashing the face. The colours of the face are water-resistant, but they can fade. 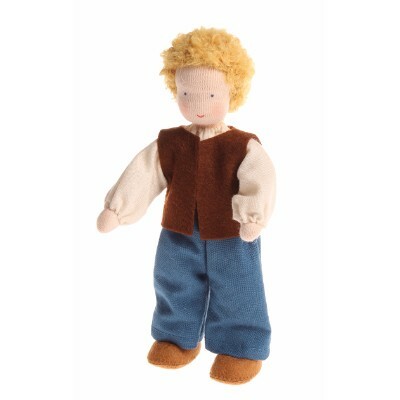 Material: only certified fabrics according to Oeko-Tex Standard 100 are used for these dolls. ATENÇÃO: CHOKING HAZARD Small parts. Not for children under 3 yrs.